Oukaimeden is a ski resort in winter – the highest (3258 m) one in the region – but also a starting point for mountain hikes in the summer. From November to April skiing trips are available with renting possibility of ski equipment if necessary. 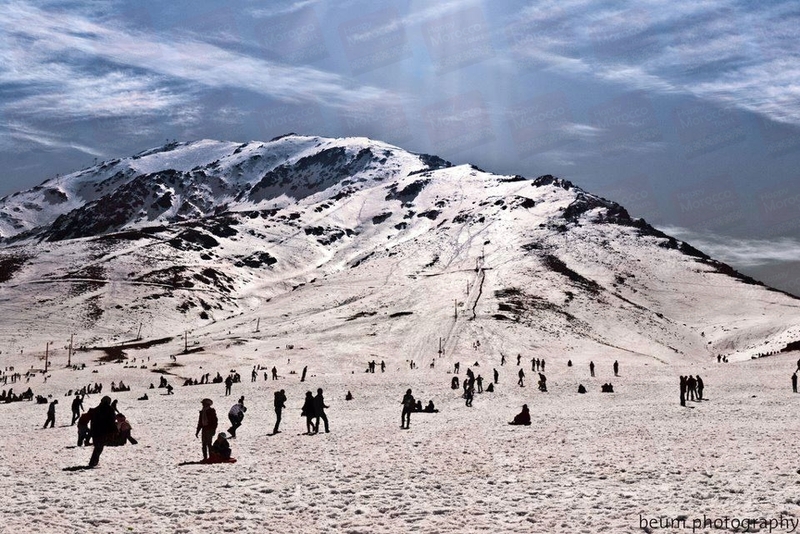 The highest chair lift in North Africa runs up to Oukaimeden summit for experience skiers, but several ski lifts are also available for beginners on the lower slopes. The resort also offers long-distance and cross-country skiing. In the summer Oukaimeden is a nice and tranquil destination for hiking or just for escaping from the hustle and bustle of Marrakech. In the area, there are rock carvings dating from the Bronze Age and a magnificent view of the Atlas and the plain where Marrakech is located.